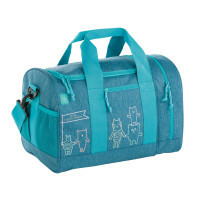 The kids sportsbag in blue is the perfect and safe companion for any leisure activity. 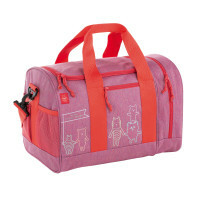 It's a roomy and sustainably bag from the about friends collection. 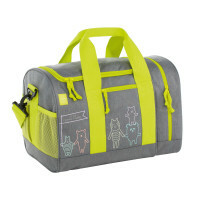 Product information "Mini Sportsbag, About Friends Mélange Blue"